For the general population in rural Britain most employment was to be found on the land in the pay of local farmers and landowners. The day was often long and the wages poor. *The work was seasonal with extra labourers needed at planting and harvesting. 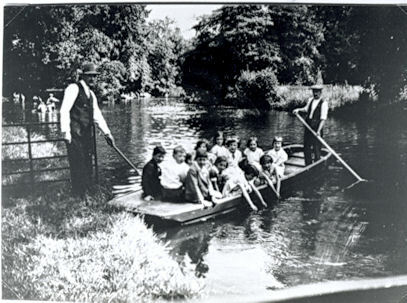 Children were often hired at these times as well. It was not until 1867 that a law was passed forbidding the use of children working in agricultural gangs. In some areas they could have been as young as six, and they performed such tasks as weeding, setting potatoes and light fieldwork. The “ag lab” was often a family man who lived locally or rented a cottage on the perimeter of the farm. He would have been paid weekly and had fixed hours of employment. He might have had better wages and a more secure job than the "farm servant" who was often a teenage boy employed from the Hiring Fair, usually for around a year, and boarding with the local family. He was supposed to be available for work at all times. 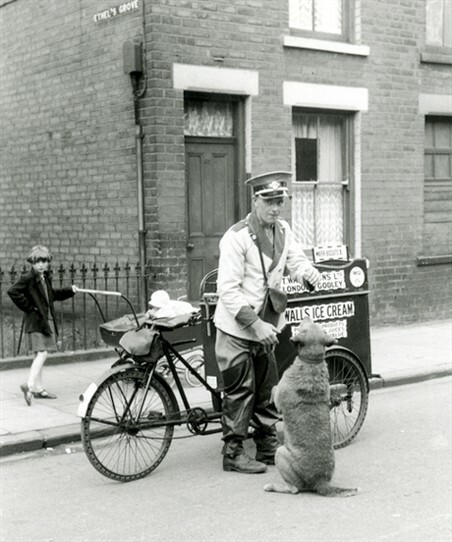 His wages included board and lodging so he was often paid a lot less than a labourer. Farm service was at its peak in the mid 18th century, but the introduction of machinery began gradually to dispel the need for many workers. 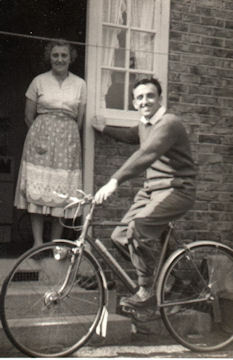 By the 19th century at the height of The Industrial Revolution many of the villages were losing a large percentage of their population as they started moving to the big towns and cities to look for work. In our local area there was not only arable or livestock farming, but also the early Physick Gardens that grew herbs such as lavender and chamomile and watercress beds. The labourers here may have earned more money as they had more of choice of employment with the local mills and factories at Hackbridge. The farmers would have had to compete for the local workforce and so there would have been better pay and conditions. 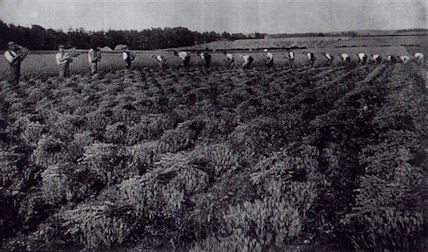 **Mitcham lavender was cut by men and women using bagging hooks and made into bundles which would have been sent to the local stills. 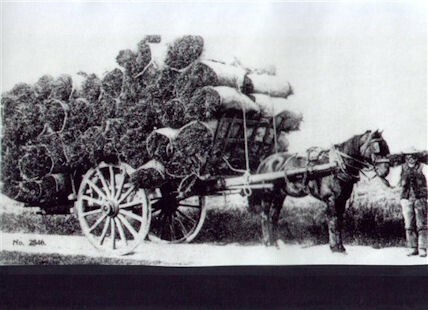 At harvest time there was a shortage of labour and Irish families were employed who would then move off to Kent for the hop picking. It was recorded that the attendance at school would decline at this time of year as well, when the chance to earn extra money for the family was readily available. ***The census can give us quite a bit of information. In 1861 we have a Charles Lovell who was a lodger at The Cricketers pub at Wrythe Green, an agricultural labourer aged 88. Also in 1861 Charles Pimm of Batts Farm had 170 acres and was employing seven labourers and five boys. 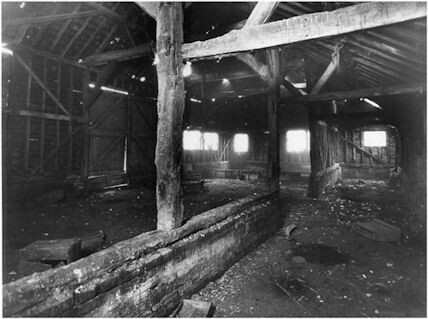 In 1911, Henry Bone was leading a team of threshing machine minders who were staying in the barn at Hill Farm on the night of the census. Henry’s occupation states that he was corn threshing contractor and he employed ten men - most of whom were born locally, were single and in their forties and fifties. By the 1930s, with the building of the St. Helier Estate, farming had all but disappeared from the area. This page was added by Beverley Walker on 15/06/2010.